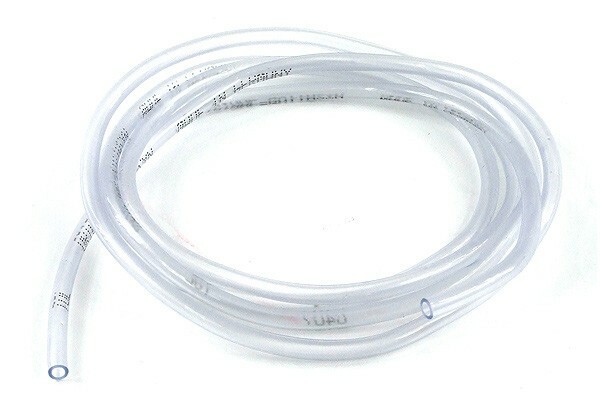 Standard tubing for virtually all applications. Available in different sizes. Clear and flexible, allowing easy installation and great looks. Suitable for UV-reactive or colouree water additives, perfect for micro systems. Not suitable for Push-In or P&C fittings, only for use with compression fittins or barbed fittings with hose clamp.